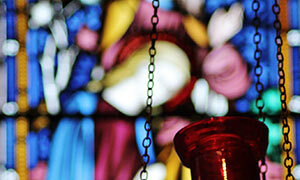 When the cathedral was built in 1869 just one bell was hung in the North East tower. 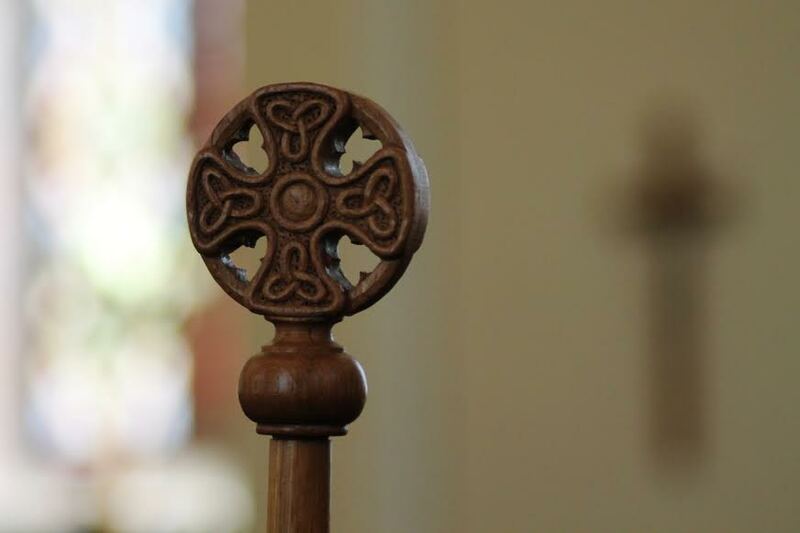 At the dedication service in 1874 Bishop Eden appealed for a full set of bells. 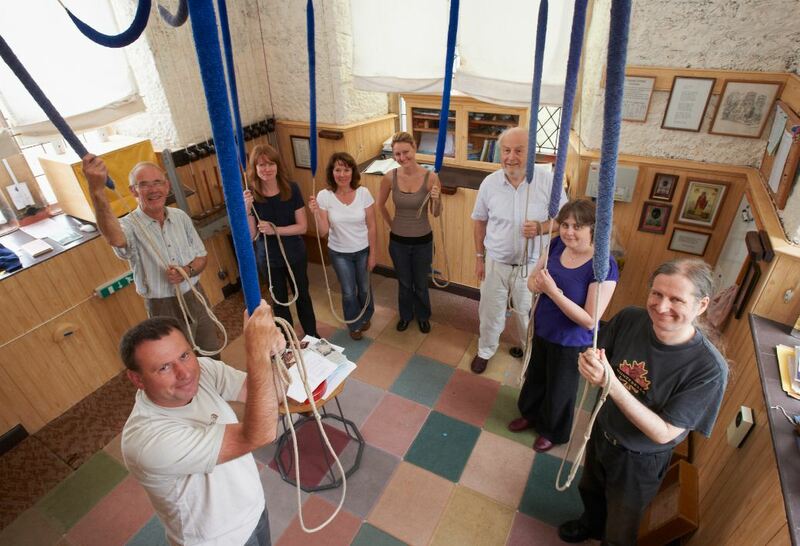 Within three years a further 9 bells were gifted and cast by Warners of London, they were hung with the existing bell as the tenor of a ring of 8 with 3 chiming bells. In 1913 the bells were returned to the foundry by sea, to have the cannons (cast loops at the top of the bell for attachment to the wooded headstock) removed and new cast iron headstocks fitted by bolting through the top of the bell. The bells were also to be tuned as Warners had recently acquired a tuning machine. We now know that this process took too much metal out of the second heaviest bell (the 7th of the 8 bells). So it remained ‘out of tune’. The bells were returned by rail as WW1 had broken out and insurance could not be secured for the sea trip. 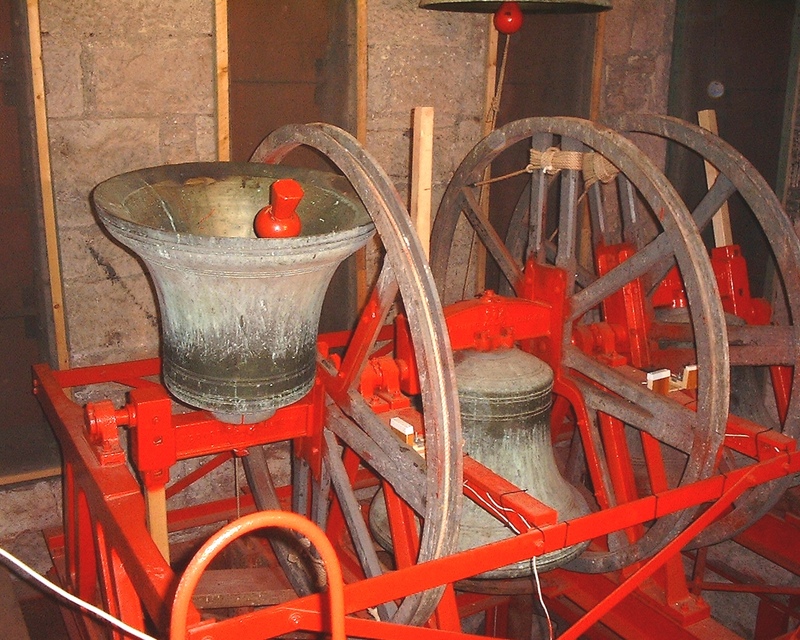 In 1973 Taylors of Loughborough were asked to retune and rehang the bells in a steel and cast iron frame lower in the tower. 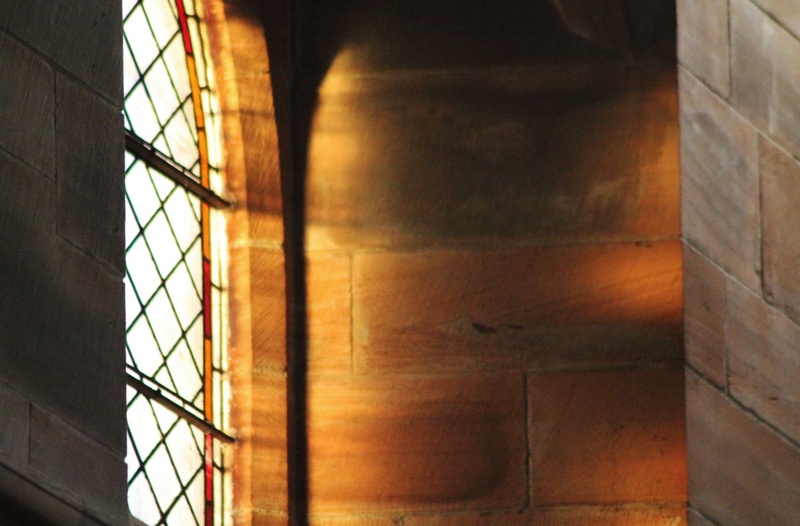 They were unable to improve the sound of the 7th which now became the 9th when two of the chiming bells were included as Treble and 2nd to make a ring of 10. 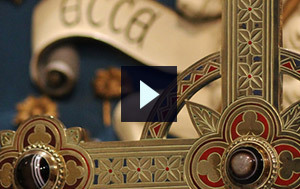 The bells are hung with 4, 5 & 6 in an upper frame (see picture) and the remainder below. On December 6th 2012 a new 9th bell was installed in the tower. Cast by Whitechapel Foundry and hung by Whites of Appleton. 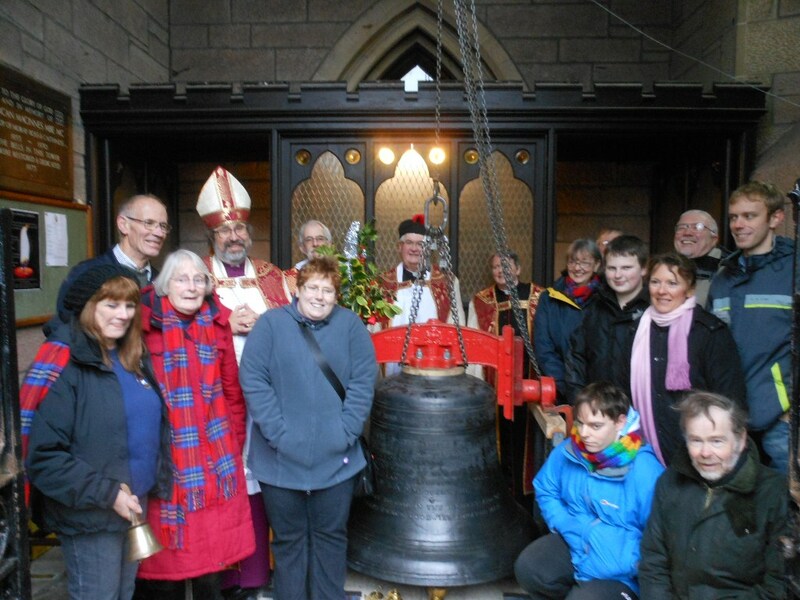 The bell has the original inscription cast into it as it was given by the Provost and people of Inverness. 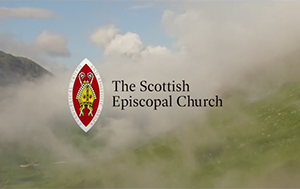 Funding was mostly from the ringing fraternity although a grant was received from the Inverness Common Good Fund. 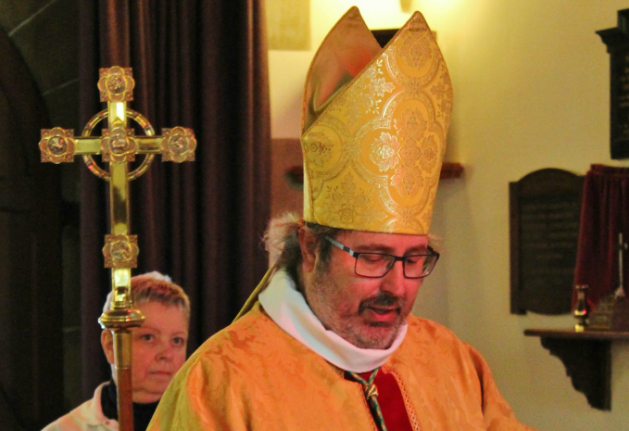 Before it was raised in the tower the bell was consecrated by Bishop Mark Strange. 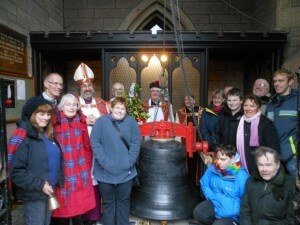 (clergy and ringers with the new bell). 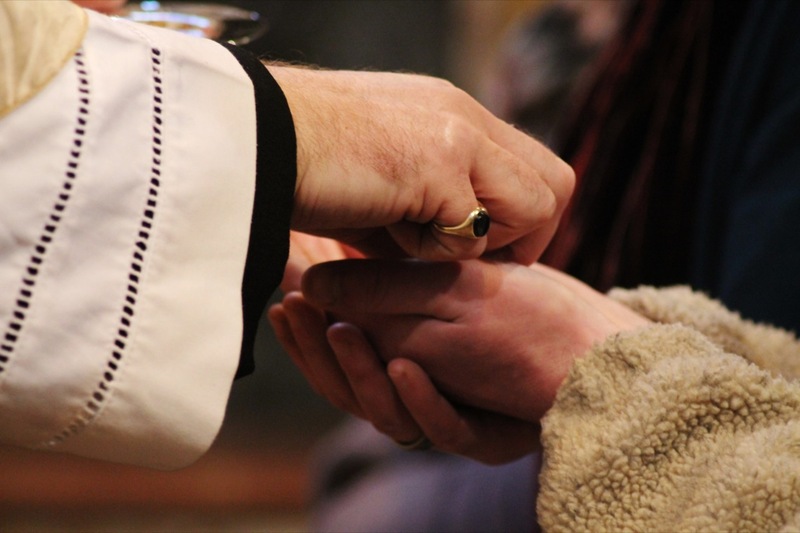 Although the bells are principally rung to announce services at the cathedral we are also asked to ring for civic events occasionally. 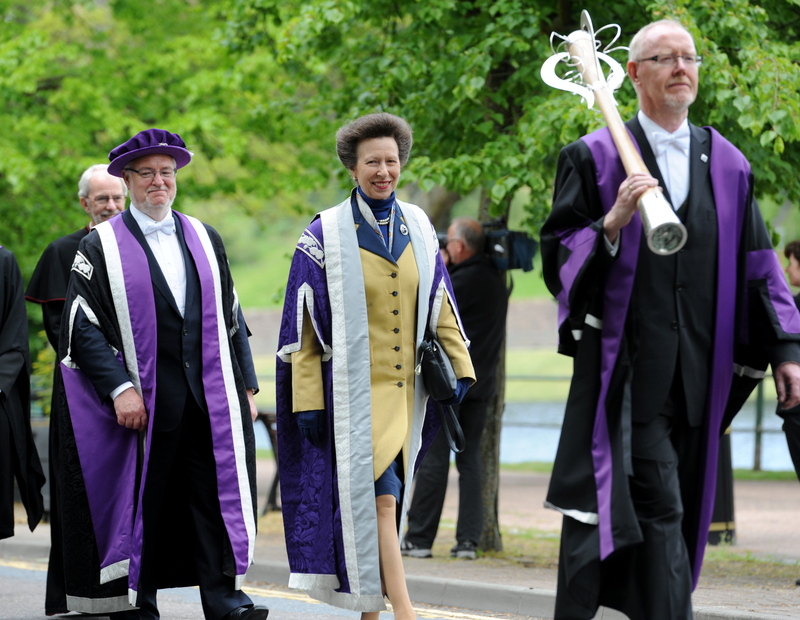 In 2011 the Installation of the Princes Anne as Chancellor of the University of the Highlands and Islands was held in the Cathedral and we rang as the event ended. 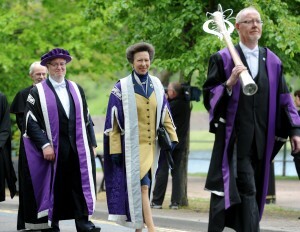 The bells were also rung when the Olympic and Commonwealth Games Baton relays passed the tower and also when Inverness Calley Thistle Football Club won the Scottish Cup in 2015. as the open top bus arrived at the Northern Meeting Park behind the Cathedral.